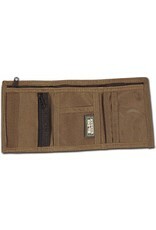 Olive/Green. 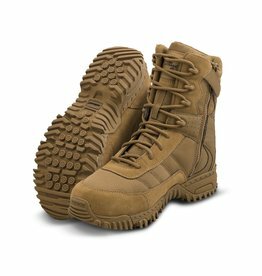 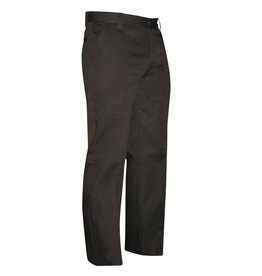 Constructed in 1000 denier nylon with PU coating. 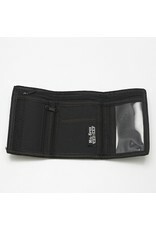 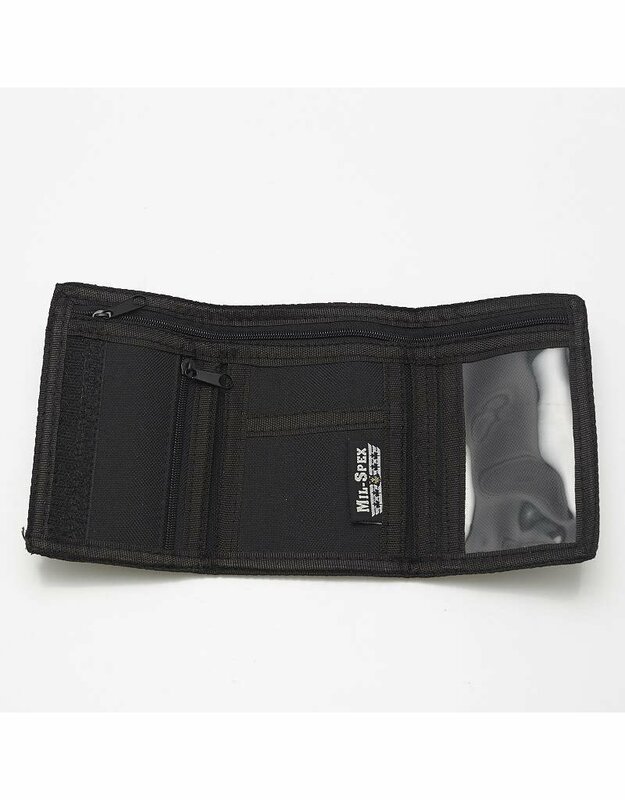 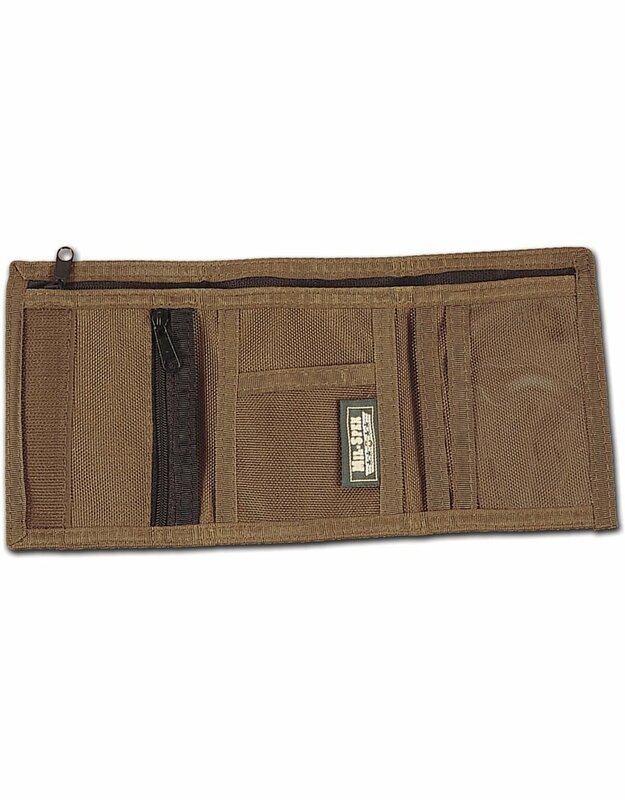 Lot of room for business and credit cards. 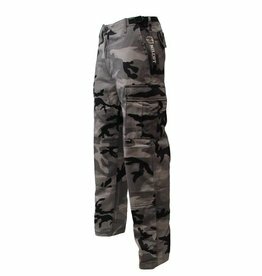 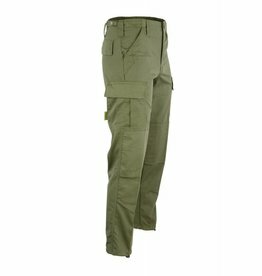 You demand a lot from your pants when you're on the move and the Redback gear GenII Tac Pant delivers. 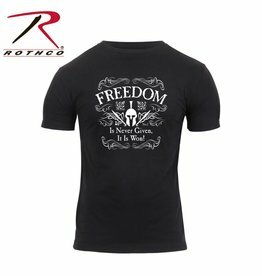 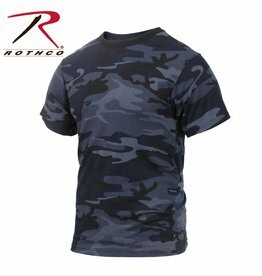 Rothco's Collection of Classic Military Camo T-Shirts Offer The Best Value In The Industry! 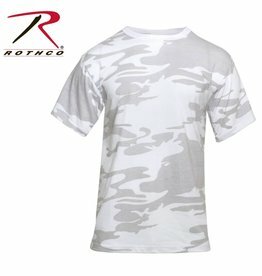 Rothco's Collection of Classic Camo T-Shirts Offers The Best Value In The Industry!